C.16027 -Beach, bay & boating - it doesn’t get any better than Indies West! A unique neighborhood on a peninsula in The Moorings situated on the bay, gulf & Doctor’s Pass. If you want to walk to the beach, gaze at dolphins & watch the boats go by then look no further! 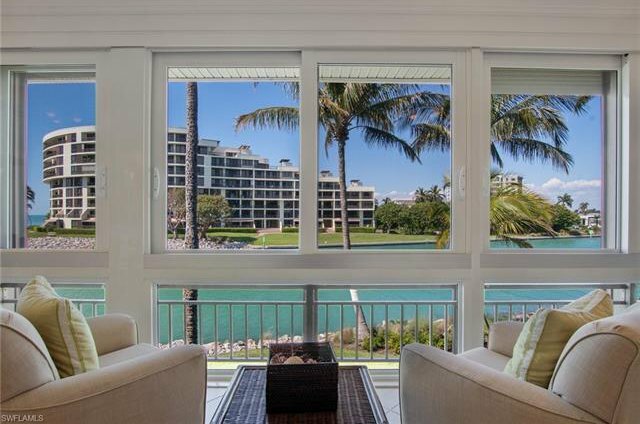 Special features of this 2nd floor water view condominium include impact glass windows, electric hurricane shutters on north facing windows, tile flooring throughout, white cabinetry, BOSCH stackable washer & dryer, a one-car garage & extra storage. 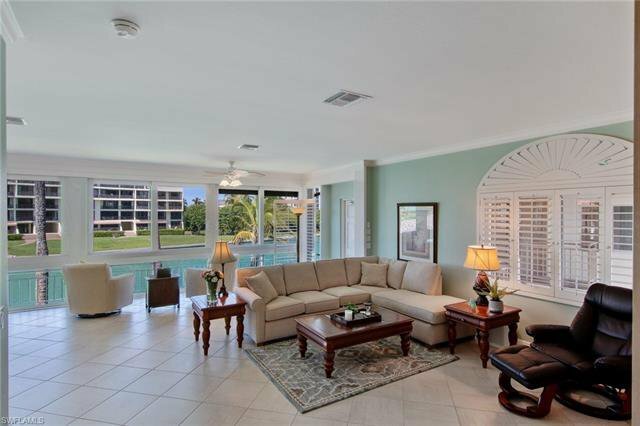 This low-density gulf side enclave offers a park like setting between buildings, private marina with boat docks for lease, heated community pool, club room, picnic area and on-site property management. 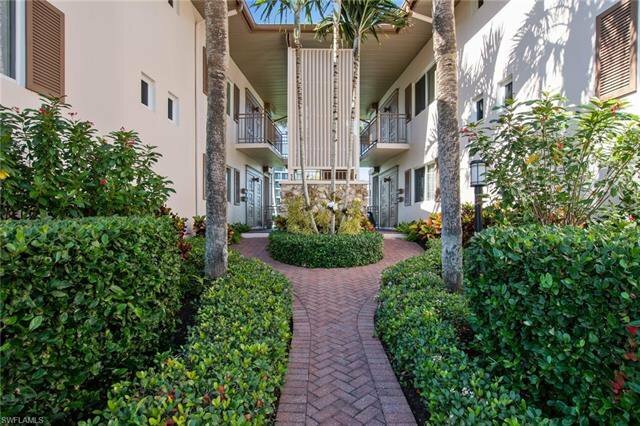 An ideal location near Moorings Beach, the Edgewater Hotel, downtown Naples’ 5th Ave & 3rd St dining & shops & all the conveniences located at Charleston Square on Banyan Blvd. Indies West is a slice of heaven!